“anti-flea spray” in the animal environment as well as on the animal itself (also repellent). It is therefore also suitable as an “anti-tick spray”. It is also effective against mites, lice and mosquitoes around the dog and around the cat. In an infestation of ectoparasites, especially by fleas, the treatment of the animal alone is not enough. As a rule, then the animal environment is affected by parasite infestation. 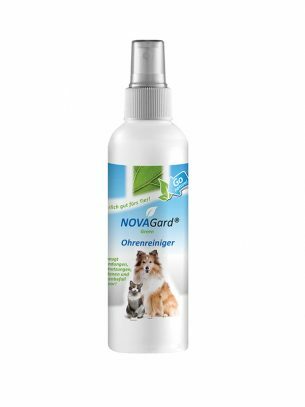 NOVAGard Green® Spot-on Repellents . This in particular because it can be applied both in the animal environment and on the animal itself. 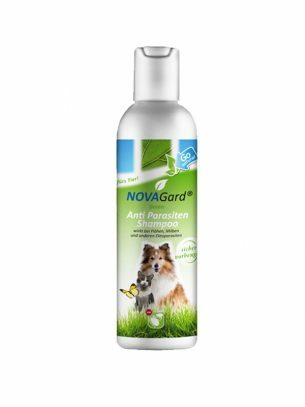 But even before a longer summer walk in the woods you protect your dog with NOVAGard Green® Kombi. 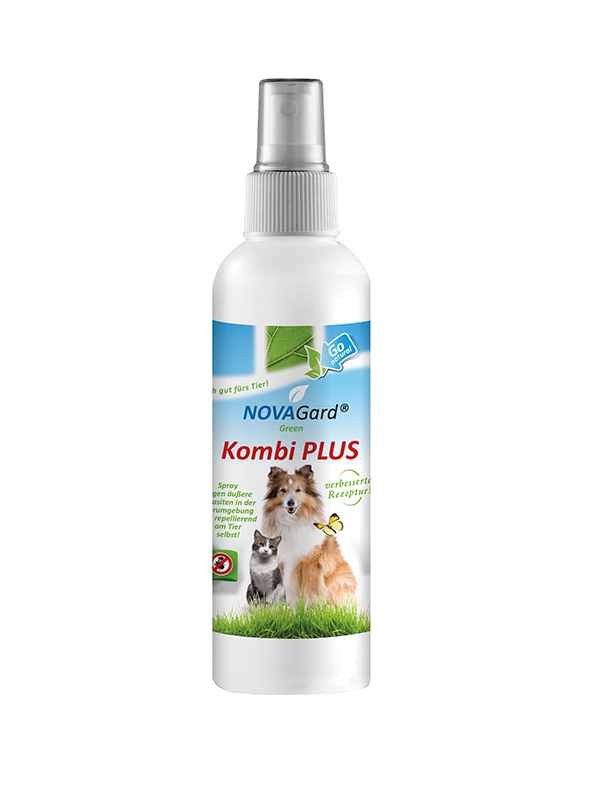 NOVAGard Green® Kombi-PLUS is an innovative spray in the fight against ectoparasites. It is applicable as repellant (repellent) “anti-flea spray” in the animal environment as well as on the animal itself (also repellent). It is therefore also suitable as an “anti-tick spray”. It is also effective against mites, lice and mosquitoes around the dog and around the cat. avoiding eyes, mucous membranes. Overall, the product can be used very sparingly. If infestation is found, the treatment must first be repeated 3-4 days in a row, after which it can be re-sprayed at intervals of 4-6 weeks. Especially sleepy, sleeping and resting places of the animals should be treated. A bottle is enough for about 30 square meters. In addition, the pet environment should be cleaned regularly and thoroughly, especially when flea infestation sucked. 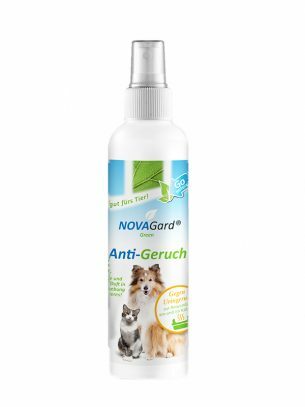 animal itself, it repellantly supports the effect of the NOVAGard Green® Spot-on Repellents. It is obtained gently in a special process. Modern scientific studies have proven the protective effect that has been known in Asia for centuries against ectoparasites such as ticks, fleas, mites and some more.